The Patriot Lodge was interviewed in this week’s Broadside, the GMU student newspaper. Check it out online! 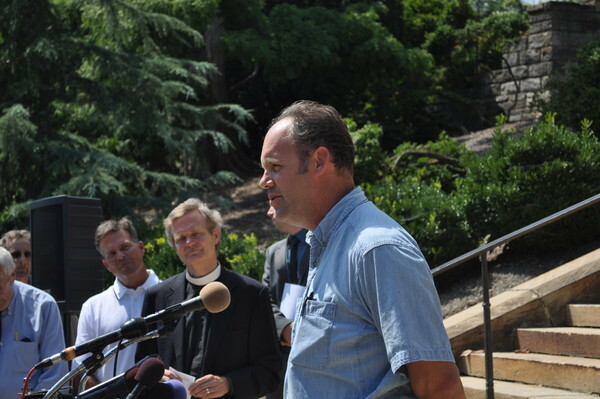 Joe Alonso, guest speaker at a recent Patriot Lodge meeting, was back in the press this week as the National Cathedral was cosmetically impacted by Tuesday’s Virginia earthquake. Read more at Clarendon.Patch.com. The April-May 2011 Trestleboard has been posted. Please visit the Trestleboard page or click here. 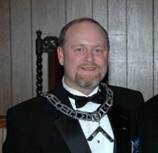 Congratulations to the Patriot Lodge for receiving their first candidate ever on May 4th, 2011! An excellent degree was conferred and a good time was had by all. The March 2011 trestleboard is now uploaded. Click here to view. The Patriot Lodge got another mention today on the Freemasons for Dummies blog, after an article stating that plans are underway to determine the feasibility of reopening the Boston University Lodge. All of us at the Patriot Lodge, U.D., wish BU the best of luck on regaining momentum for this exciting task. District #4′s very own Acacia Lodge #16 was mentioned on Wor. Hodapp’s Freemason for Dummies blog. Congrats on the mention and a greater congratulations on returning home! Our very own Patrick Mendis was published in the November-December edition of the Scottish Rite Journal. He extensive research on the founding of our nation led to some interesting Masonic revelations. This is an excerpt of his book which was presented at our Under Dispensation ceremony.